Are you tired of working with same old worn-out commodity transformers? 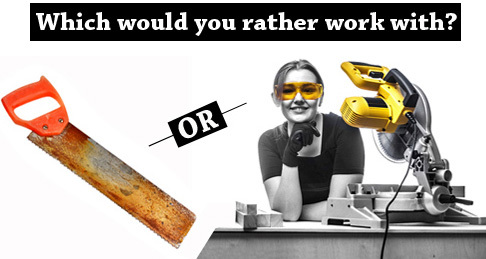 It’s time to sharpen your saw. 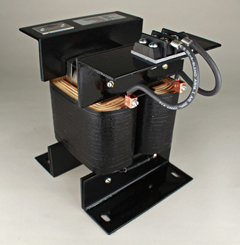 Discover why so many engineers insist on Osborne’s premium quality transformers. Osborne’s designs are truly transformers worth remembering! You must be tired of dealing with the unpredictable failures of off-the-shelf transformers. Hasn’t that grown dull? You need to call Osborne’s industry leading team of transformer design experts. They’ll build you a transformer that will thrill your customers, out-perform your competitors, and give your project a true step up in quality. Osborne is the world’s leader in the creation of superior quality transformers and inductors. Your application requires high performance and extreme durability. That’s why Osborne is your ideal design partner. Osborne’s transformer and inductor designs offer unmatched performance and longevity.